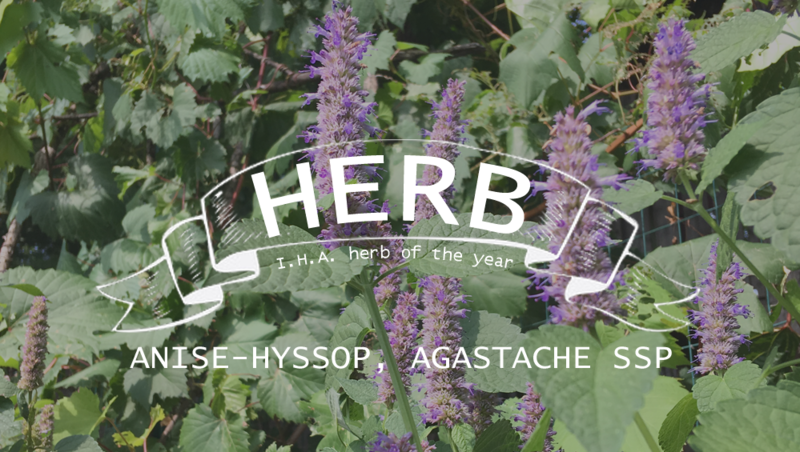 Minnesota Herb Society is an organization of herb enthusiasts who come together to encourage the study, the growing, and the use of herbs. As volunteers, we plant and maintain the designated herb gardens at the Minnesota Landscape Arboretum. Meetings are the 4th Tuesdays of January, March, May, August and October. Contact us to learn more.